I’m not being a snarky sexiest, (but to be fair we probably all know a guy who fits this bill) it’s my turn to host indie author Lynn Messina and her twist on finding Mister Right: Girls Guide to Dating Zombies. In the world of her protagonist, Hattie Cross, a virus turned 99.9999 percent of human males into zombies, making it statistically impossible to meet—let alone date—the remaining 0.00001 percent. 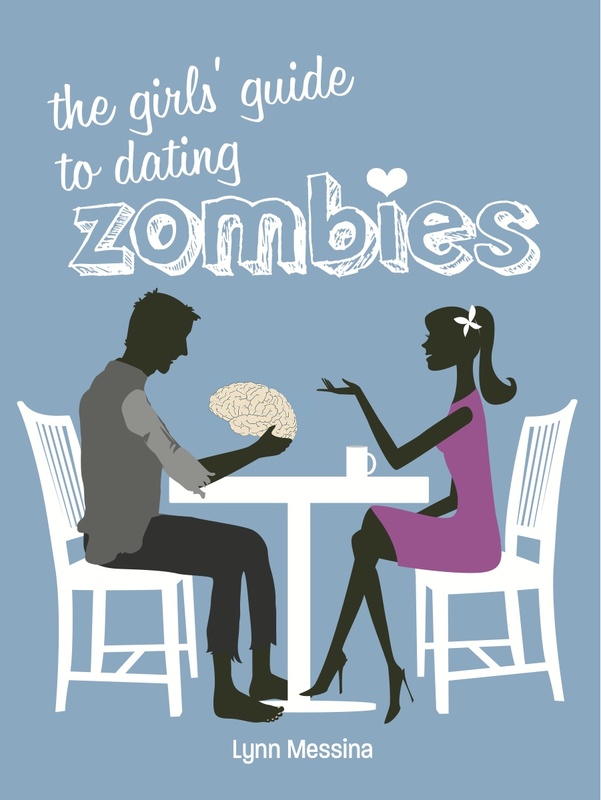 Hattie’s “The Girls’ Guide to Dating Zombies” is a kind of new version of The Rulesfor her fellow single women navigate the zombie-relationship waters. And you thought dating couldn’t get any more complicated? Instead of the usual book review, I’ve decided to try my hand at taking you bit further into Hattie’s world and the setting of the novel. Here we have a scene I’ve imagined with a zombie trying to get a blind date with Hattie– before she became the dating expert we see in the novel. Hope you enjoy it and it inspires you to check out the book. After all the grading I’ve been doing for my classes, I know I’m going to have a great laugh this weekend with Hattie and her girlfriends looking for love in all the wrong places. See below for more information on where to get a copy of Lynn’s book. And be sure to vote for this blog on the traffic breaker poll! There’s only heavy breathing on the other end. Hattie squints at the clock through a piece of hair that has plastered itself across her forehead over the course of the evening. It’s well past four a.m. She sits up, checking that the drapes are still drawn before turning on the bedside lamp. She doesn’t want to attract any attention from any of the H1Z1 survivors — or what was left of them — who might be meandering outside. “How did you get this number?” She asks, knowing there’s no real possibility of an answer if the guy on the other end had already lost his tongue, jaw, or vocal cords. Clearly he still had his fingers, hence the middle of the night phone call. Looking back she admitted that taking out Bill to lunch, even if he was in better shape than most, had been a bad idea. How was she to know that every zombie on the block would consider this open season on the nearest woman? They didn’t have body parts but apparently the urge to be around something feminine was somewhere else deeply embedded in the genetic code. Bill had listened while she talked, not interrupted, and never once broken eye contact. Maybe becoming zombies had made men better? The ragged breath on the other end snapped Hattie back to reality. She could also smell the decaying flesh. Definite turnoff. “Stop calling here,” she said and hung up. She turned over, wishing sleep would come find her in the king size bed she had bought in brighter days when the only obstacle to getting a date was waiting for a phone call. And please vote for my blog (A Day in Doha) in the traffic-breaker poll for this tour. The blogger with the most votes wins a free promotional twitterview and a special winner’s badge. I want that to be me! You can vote in the poll by visiting the official Girls’ Guide to Dating Zombies blog tour page and scrolling all the way to the bottom. 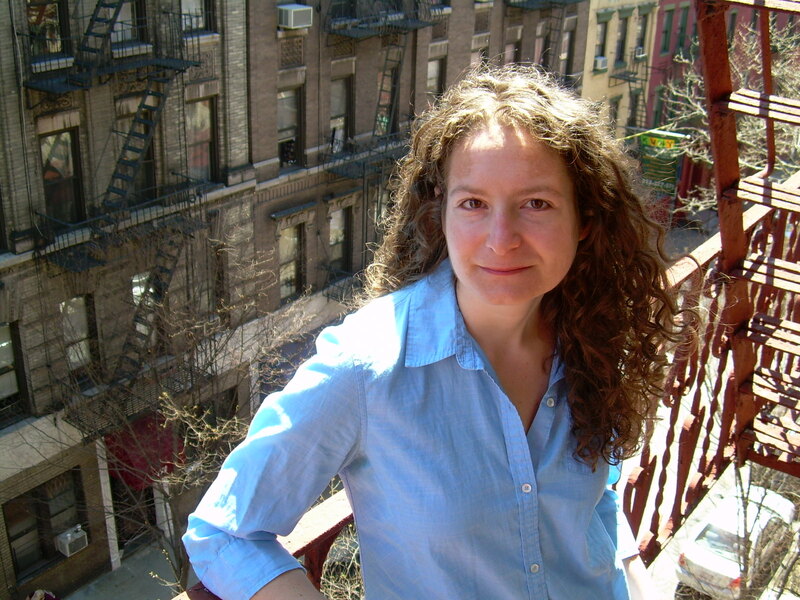 Lynn Messina is the author of six novels, including Little Vampire Women andFashionistas, which has been translated into 15 languages and is in development as a feature film. She attended Washington University in St. Louis where she studied English Literature. 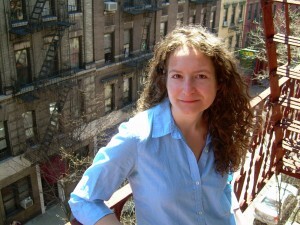 Her writing has also appeared in Self and Modern Bride, among other publications. She lives in New York City with her husband and sons. 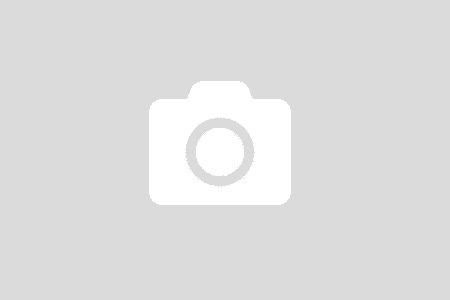 Connect with Lynn on her website,blog,Twitter or GoodReads. Join us for a live twitterview with the author on Saturday, March 10th at 4 PM EST. Search #emlyn on Twitter, and bring your questions for this lively chat. ooooo I’ll have to check this out 😀 I’m a big zombie fan girl, so now it’s on my list!! What a fun post! I love the thought of Hattie on the phone with a zombie with no tongue. Dating just got more complicated indeed! I must warn you, though, writing dating scenes for zombies is addictive. I expect you to have your own zombie-dating novel in a few months. Thanks for hosting The Girls’ Guide to Dating Zombies. And: Special shout-out to Jenny’s list. Whoo-hoo! Love the trailer. Any full length catoon in the future for the book? If you could keep it rated R? That would be an interesting spin off… best to ask the author: l_messina@juno.com!